Ilearnall offers one-to-one live tutoring classes where the students and the teachers can communicate with one another using voice, video and whiteboards. The lessons are planned according to a student’s needs. You can choose from a range of subjects including Carnatic music, Hindi, Spoken English and Tamil and learn online at your convenience. Ilearnall has the best, qualified tutors who teach students online. Ilearnall offers one-to-one live tutoring classes where the students and the teachers can communicate with one another using voice, video and whiteboards. Our 1-1 Tamil classes work through Skype with Audio/Video and a digital white board to write. We have classes for Spoken Tamil, reading/writing and specific topics in Tamil literature. Our 1-1 classes are designed to suit individual student needs. We have spoken Hindi classes as well as classes that follow the school syllabus. Our 1-1 English classes work through Skype with Audio/Video and a digital white board to write. There are different levels in Spoken English classes. Our English classes are generally taken in a group unless there is a specific requirement for a one on one class.  Each group has a maximum of 5 members. New classes start on the first Monday of every month. Our teachers are well trained in Carnatic Music as well as in handling online classes. We offer 1-1 classes for music because singing requires individual attention. Book a Free demo with us for the chosen course and go through Live One On One demo with Our Tutor. If you are satisfied with our Demo , You can register with us and pay online using Paypal or Bank account. We work ALL DAYS from 5a.m. to 10 p.m. (IST – Indian Standard Time).You can choose your time slot and accordingly we will allot tutors and schedule your classes. To view the complete set of questions visit our FAQ page or contact us directly. For Individual students, our one-on-one Live classes are conducted using Skype; we use Digital White Boards for writing. Group classes are conducted using a Conference tool. Our lessons are designed, based on the needs of our students. For example,most enquiries are from students who wish to learn Spoken Tamil; some require coaching in Reading and Writing; and only a limited number of students are interested in studying Advanced Grammar and Literature. How many classes can I take per week?? It totally depends on your requirement, but we suggest a maximum of 3 classes per week. What are the available timings?? We work ALL DAYS from 5a.m. to 10 p.m. (IST – Indian StandardTime).You can choose your time slot and accordingly we will allot tutors andschedule your classes. Will the same tutor teach me? Yes, once we fix the tutor, the same tutor will continue teaching you, unless for some reason you request a change. Will you provide us study material? Yes, we will provide you with a soft copy of the topics covered during the session, in PDF format. As of now we have introduced FREE spoken Tamil classes.For more information on this visit our website www.ilearntamil.com.